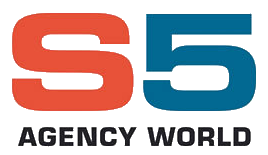 S5 is the fastest growing international port agency in the world. Our growth in this competitive market place has been built on a reputation and ability to tailor our people and process driven products to meet our clients’ specific and evolving requirements. Our delivery is supported by our integrated operational and financial hub structure and intuitive transparent systems which is built upon the depth of our world-wide port offices.